My latest kitchen experiment. 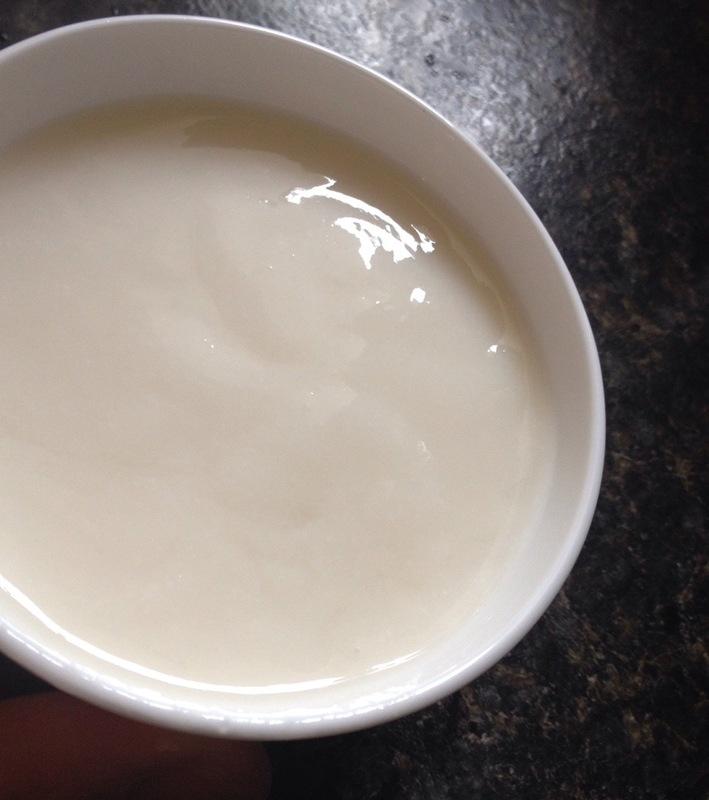 Homemade ricemilk, homemade oatmilk, a bit of commercial soymilk, and Yogourmet yogurt culture. Boiled and chilled the milks, added the culture, let ferment overnight in our oven’s bread-proofing mode. Not that interesting on its own, maybe, but pretty good with maple syrup and should work well in smoothies. The yogurt acidity is there (so are the good bacteria) and it tastes like nondairy yogurt. More liquid than my usual cowmilk yogurt, and a bit lumpy (part of the ricemilk had gelled, so I’m not surprised). But I deem it successful. Why do I call it “Zombie Yogurt” (“ZoYo” for short)? Is it because of the lumpiness, making it less appetising? Is it because it’s making a live product out of dead rice, oat, and soy?